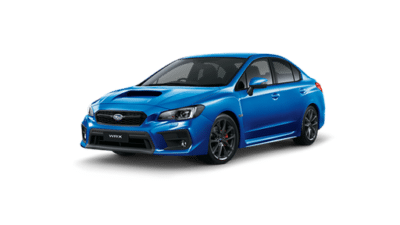 View the latest dealer special offers and factory promotions available at Subaru Toowong. 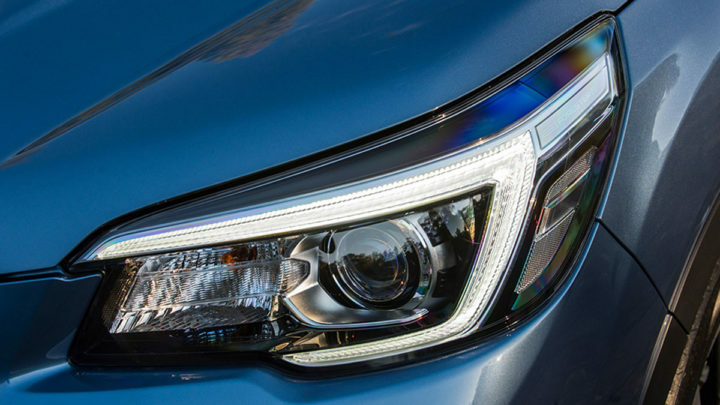 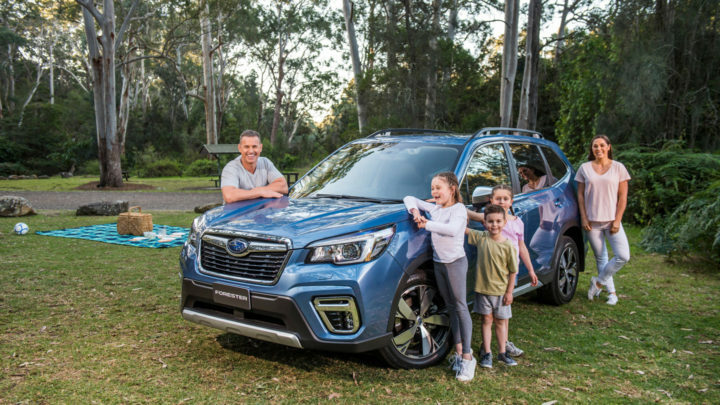 You can be confident knowing that Subaru Toowong’s commitment to excellent performance, quality, safety and value, extends far beyond new vehicles. 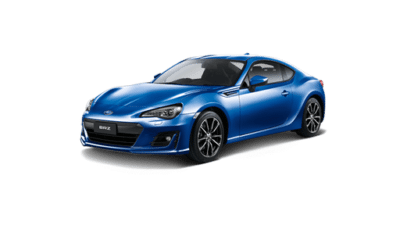 All cars being serviced at Subaru Toowong are thoroughly inspected and any recommedations for adjustments are discussed with outrcustomers. 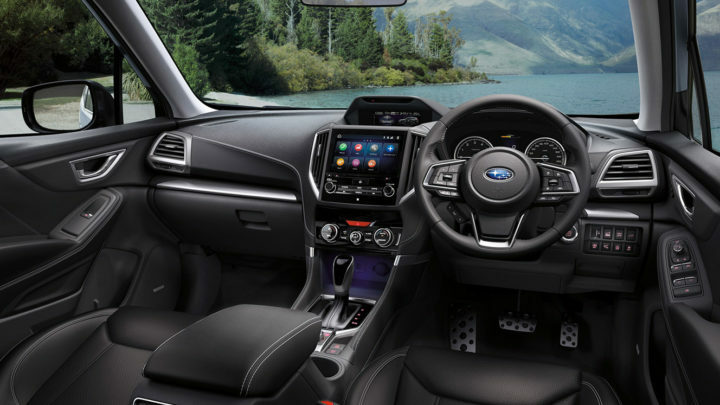 Subaru Toowong offers a complete range of finance packages, which we can tailor to meet your individual needs. 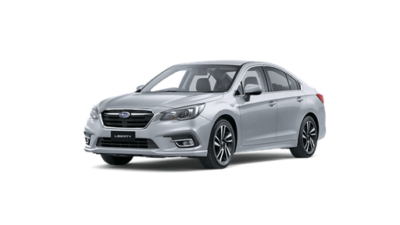 At Subaru Toowong Brisbane, where we’re here to help our customers find the Subaru of their dreams serving Indooroopilly, The Gap, and Brisbane’s CBD areas. 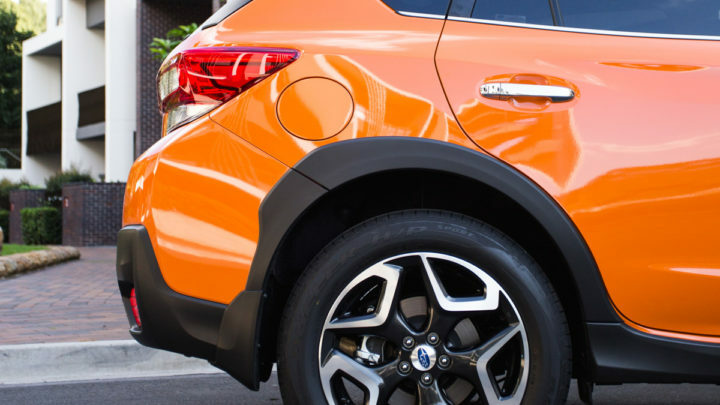 Whether you’re looking for a new or used Subaru, finance assistance, services or parts, we are here for you! 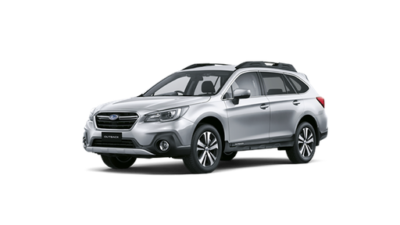 We have an extensive new Subaru inventory range that is currently available at our Subaru dealership. We are excited to offer our 2017 models including the 2017 Subaru Forester, 2017 Subaru Outback, 2017 Subaru Impreza, and many more. 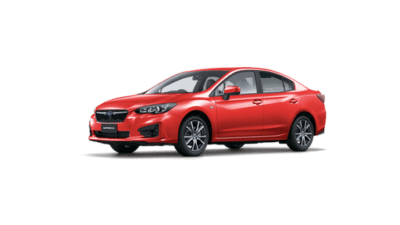 If you are running on a budget, make sure to check out our Subaru demonstrator models or the top quality used inventory. 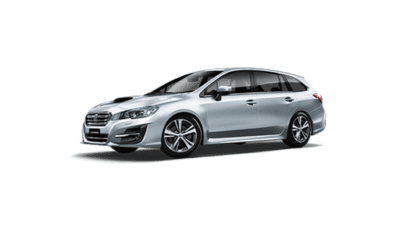 Subaru Toowong offers specials throughout the dealership on new and used Subaru models. 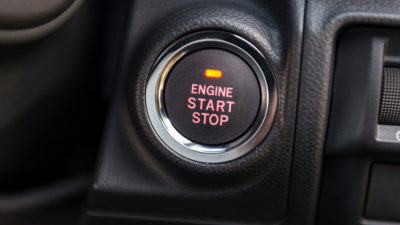 If you are not in the market for a new or used Subaru at this time, maybe it’s time to get your oil changed. Let our Subaru service department at Subaru Toowong, Brisbane take care of all your vehicle needs and help your car stay on the road. 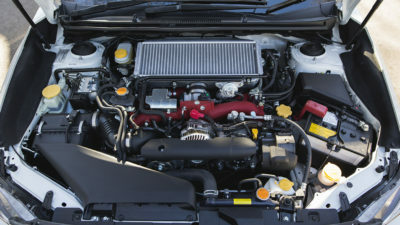 At Subaru Toowong, Brisbane, we provide you with answers to all of your questions. Our Subaru finance centre is built with the upmost quality professionals that can help you with the car-buying process. Get a head start by applying for a car loan online so you can bring home the new 2017 Subaru XV. 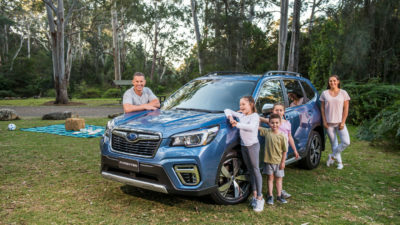 If you are interested in taking a test drive or need more information meet our team at Subaru Toowong – Corner Milton Rd &amp; Miskin St, Toowong, QLD 4066 or give us a call at (07) 3871 6800 . 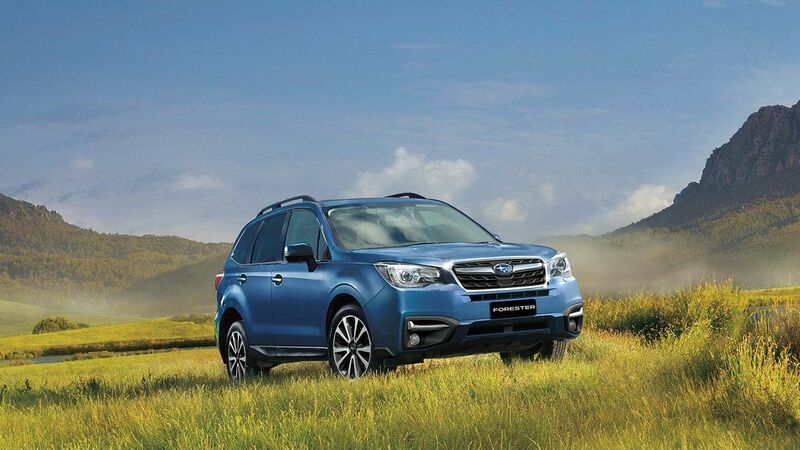 We’re looking forward to finding your dream Subaru here at Subaru Toowong, Brisbane.